This phrase is helpful when meeting a new person. It shows respect and is a perfect tool to have in your language toolkit. Even if you haven’t mastered the language of Haiti, you can express gratitude for making new friends. The word “am” is implied by the grammar. 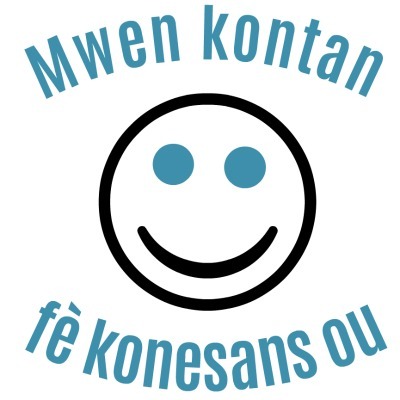 How do you say “I’m happy to meet you” in Haitian Creole?